Just because your vacation doesn't involve an expensive five-star hotel doesn't mean you shouldn't enjoy the benefits of five-star concierge service while you're travelling. Love Home Swap has partnered with John Paul International Concierge to offer you the best services possible. Available 24/7 anywhere in the world, they're always around to meet our Platinum members' needs. 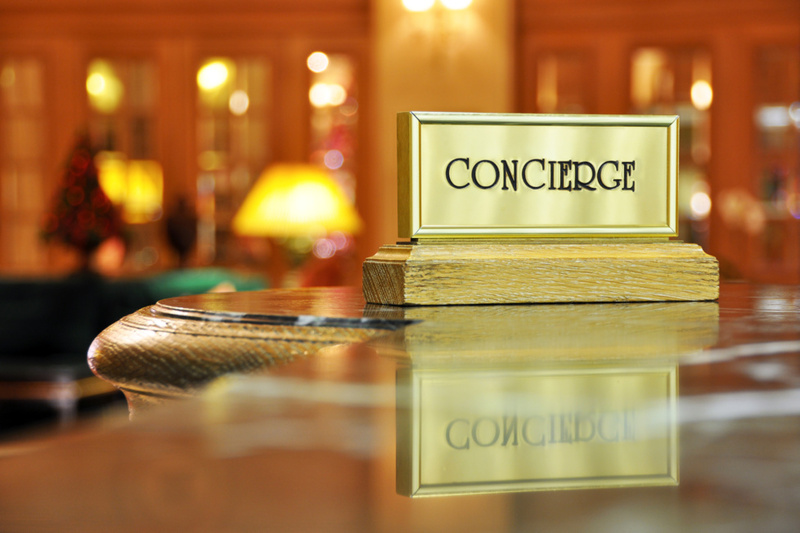 Whether it's tickets for that sold out show, last minute reservations at the best restaurant in town, or a trustworthy babysitter, John Paul Concierge will be able to take care of your wildest requests. Our Platinum members can enjoy this high level of service when traveling through Love Home Swap and indulge in up to five concierge requests while on trips organised through the site. Once your trip is planned all you have to do is contact our customer service team who will contact John Paul Concierge's team and set up a consultant for you. They'll then get in touch directly. This level of service is uniqe to Love Home Swap and you'll not find it at any other travel club. Enjoy your holiday while the most dedicated and connected concierge service around the world takes care of the details.